With summer just around the corner, it's time to start planning your next road trip. And, whether it's to see family in the next state, explore somewhere new with friends, or embark on that coast-to-coast adventure you always dreamed of, technology is ready and waiting to make the miles pass more quickly. This guide includes satellite navigation systems, action cameras, headphones for your passengers, and ways to make your car smarter, connected and more gadget-friendly. You can even install Alexa for $50. These days it's increasingly likely that you car will have a navigation system of its own, but these vary in their abilities and are often out-performed by a dedicated unit, or even your smartphone. 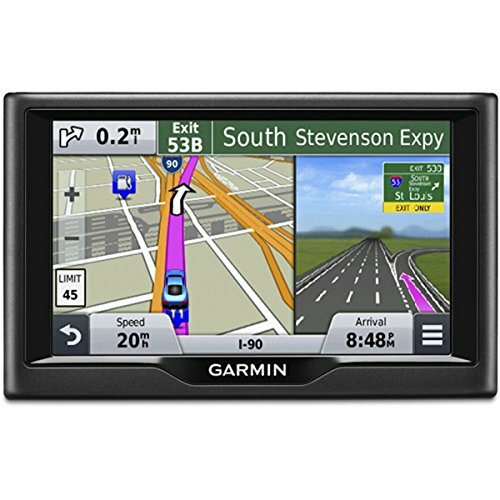 For those wanting a dedicated unit, TomTom and Garmin are the manufacturers to look for, having led the sat-nav market since its inception. The $250 TomTom Go 6200 has a 6-inch touch screen, worldwide maps, Wi-Fi, voice control and live traffic information for re-routing you on the fly. 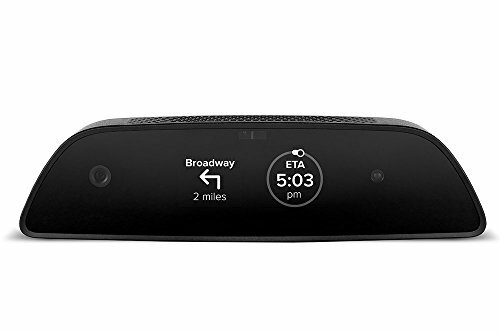 If you prefer Garmin's maps and interface, try the $160 Nuvi 57LM, which has a 5-inch touch screen, lifetime updates, live traffic data, and can be fitted with an optional reversing camera. Alternatively, you could use your smartphone. Google Maps is free and works very well, serving up clear directions, live traffic data and easily accessible information on local amenities like gas stations. Google-owned Waze (iOS and Android) is another free option, which provides directions partly based on data shared by the app's millions of users. Obstructions are reported by the community and traffic jams are flagged up because the app knows the location, speed and direction of each active user. That way, if the app sees users getting held up, others will be offered an alternative route. Always check local traffic laws for the states and countries you plan to drive in, as many jurisdictions forbid you from interacting with your smartphone while behind the wheel. If you opt for a mapping app, you'll want a smartphone mount. These can be attached to the windscreen with a suction cup or to an airvet with a clipping mechanism. 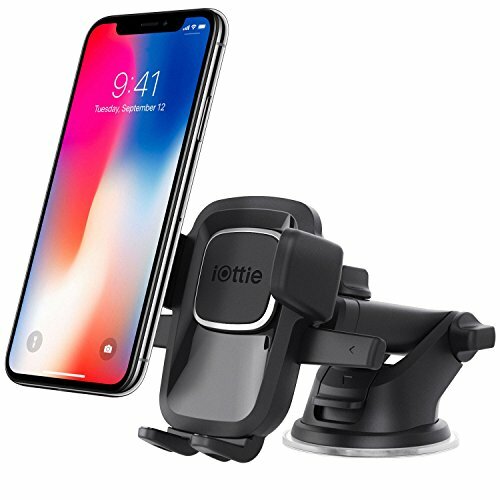 iOttie is a good brand to look out for, with the $25 Easy One Touch offering a simple and secure way to keep your smartphone comfortably in sight, but without being a distraction. Magnetic phone holders, like this $8 option from Aukey, clip to an air vent and have become more popular in recent months. They require you to stick a magnetic strip to the back of your smartphone (or the back of its case) which can be difficult to remove when you come to sell it, but this offers a quicker and simpler solution to conventional windscreen mounts. Also growing in popularity are dashboard cameras, or dash cams. These face forwards through the windshield and constantly record video as you drive. Although the legal status of the video they record varies by country, the footage can theoretically be used to prove blame if you get into an accident. More advanced dash cams also alert you to local speed cameras and sound a warning if you do not slow down for an obstacle ahead, drift out of your lane, or are too close to the vehicle in front. Some can be hooked up to a secondary camera facing out of the rear windshield, and some stay active for 24 or 48 hours after you park up, then record when they detect movement or an impact. Dash cams like those from Crosstour start at around $30 to $40, while more expensive units with higher video quality and more features, like the Rexing V1, cost between $100 and $200. Sticking an action camera to the outside of your car will help capture shots of the jaw-dropping scenery any well-planned road trip will take you through. 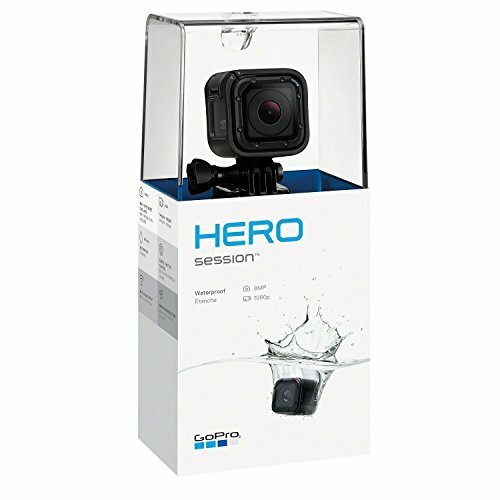 Although there are a lot of budget cameras available, GoPro is the market leader and hard to ignore. 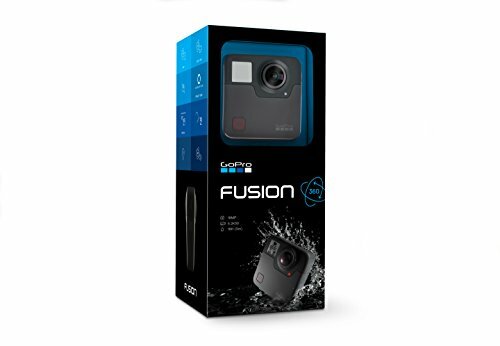 Whether you opt for the $129 Hero Session or the $400 Hero 6 Black, you will get excellent video and strong build quality. 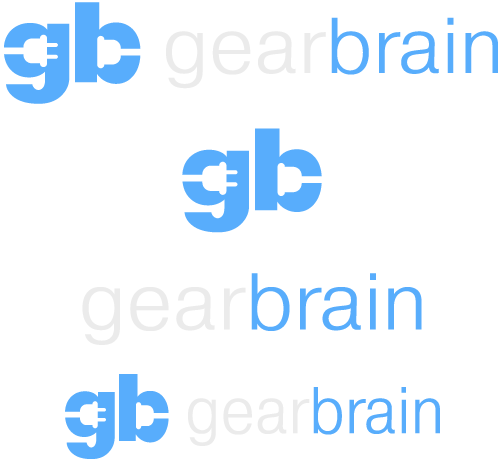 A huge rage of accessories (from GoPro and third parties) means you can fit these cameras to almost anything, make them waterproof (although most new models are already), and control them from your smartphone - handy if want to start a time-lapse from a GoPro stuck to the roof. Stepping your road trip movie up a gear, how about a 360-degree camera? These can be used to create flat 180-degree or 360-degree video, where you drag the video around to explore the scene, or to make footage for a virtual reality headset. Alexa is best known for her smart home abilities, but there are now ways to take Amazon's virtual assistant on the road with you. 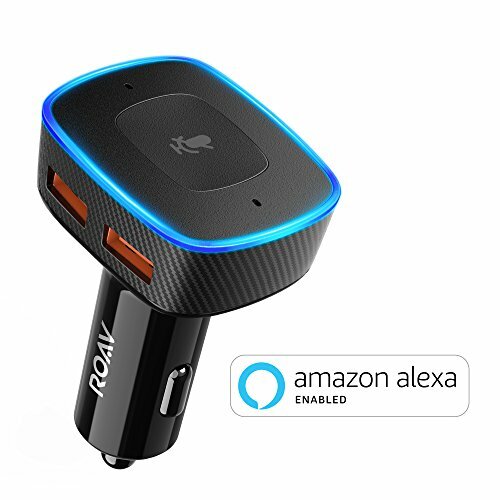 The $50 Roav Viva by Anker plugs into your car's lighter socket and also acts as a USB charging hub. You can ask the assistant to bring up driving directions on your smartphone, control music playback, search for a local gas station and add events to your calendar. You can also ask Alexa to control your smart home devices from the road, switching on the heating if you leave work early, or illuminating the driveway lights as you turn onto your street. As fun as road trips can be, the view out of the window can quickly become monotonous. 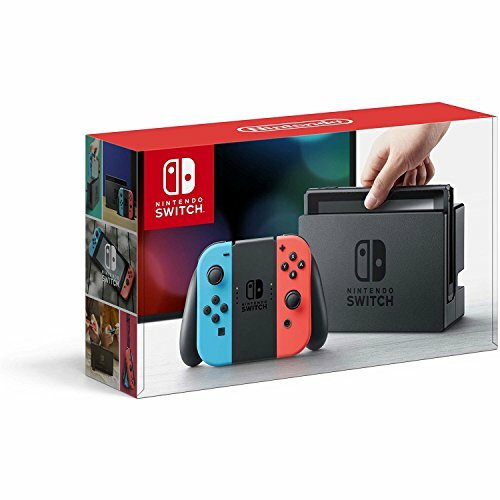 To help keep your passengers happy, the $299 Nintendo Switch offers multiplayer console gaming in a portable package. Backseat Mario Kart on a twisting road might not go down too well, but simple party games like 1-2-Switch will keep passengers entertained, not carsick. Pair the Switch with wireless, noise-cancelling headphones like the $290 Bose QC35 and you'll be on to a winner - especially because the second-generation QC35s come with Google Assistant built in. A car full of smartphones, tablets and even a games console is going to need more than the single USB port many vehicles come equipped with. Thankfully, a good amount of power can usually be drawn from the cigarette lighter, then used to charge smartphones and even run more demanding appliances, like a laptop. 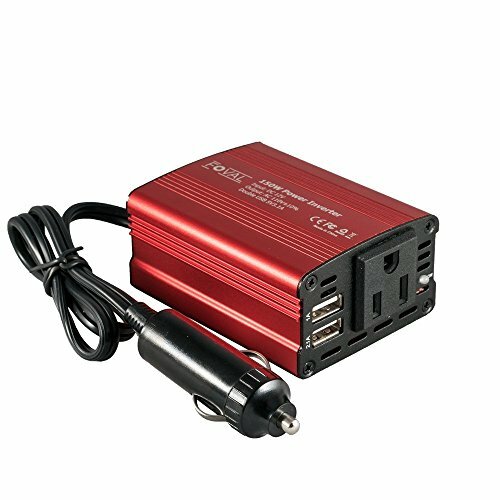 For around $10 you can get a lighter adapter with two USB ports, or for a larger budget look at the circa-$30 power inverters sold by Foval or Bestek, which can charge via USB and AC sockets. Power banks are a road trip essential, letting you quickly charge your phone or tablet when the car's USB ports are all being used. They come in a wide range of sizes and currently top out at around 20,000 to 25,000mAh. The $30 Ruipu portable charger can power two USB devices at once and is rated at 24,000mAh, which means it can fill a smartphone more than five times over. Although this article is mostly about keeping your passengers entertained and connected, an OBD2 scanner is an important device to consider before your next road trip. These plug into the universal OBD2 port, often found below the steering wheel or in the foot well, and can tell you more information about any error lights your car is showing, and the service schedule. 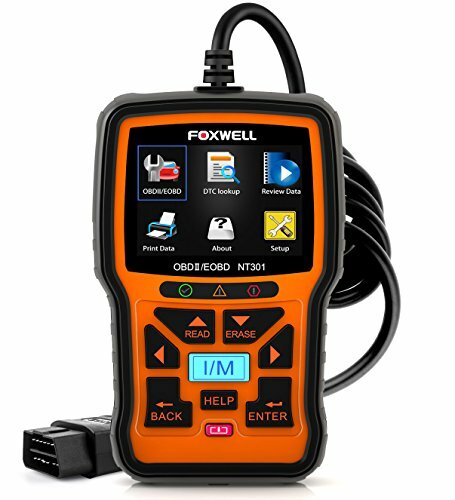 The $70 Foxwell NT30 is a good option for the auto enthusiast who already has a good understanding of what they are looking for, while the $99 Verizon HumX comes with a 4G connection to give your car (and its passengers) an internet connection. Almost all new cars come with Bluetooth, but jump back a generation and connecting smartphones to vehicles was less common. Thankfully, this is easy and cheap to fix. Lots of manufacturers produce devices which plug into the lighter socket, take music from your phone via Bluetooth, then broadcast it as a radio frequency. Tune your car radio to the right frequency, and your phone's audio comes through the speakers. 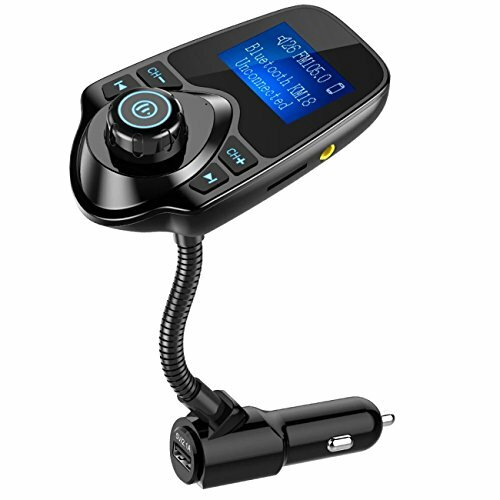 These devices, such as the $18 Nulaxy Bluetooth Car FM Transmitter, also often come with a USB port to keep your phone's battery topped up as you drive. Finally, we have the portable (and wireless) travel router. 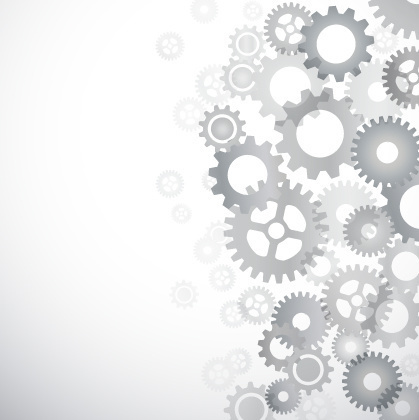 There are two types of product here; the first creates a wireless network for your devices to connect to and share data across. 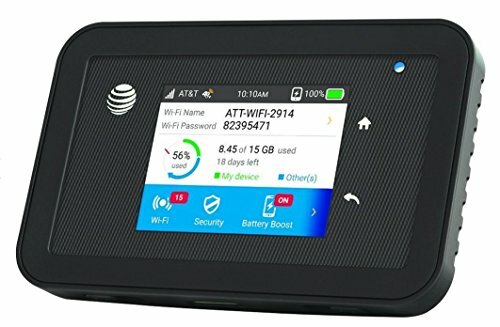 Devices like the $40 RAVPower FileHub Plus act as a wireless network-attached hard drive, which you can connect to and either stream films from, or upload files to - useful if the road trip photographer wants to upload their snaps and share with the group without spamming the WhatsApp chat. The second device is a mobile hotspot, like the $150 Netgear Unite Explore. This is powered by USB and broadcasts a 4G network for devices to connect to via Wi-Fi. You could use your smartphone as a hotspot instead, but dedicated routers tend to offer higher data speeds and a more reliable connection.